Hello everyone! Chan-shuu (@gscs_hirase) from the GSC planning team here! 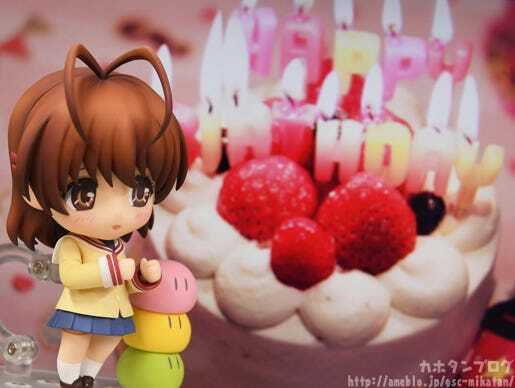 Today I’m going to take a closer look at the Nendoroid in celebration!!! 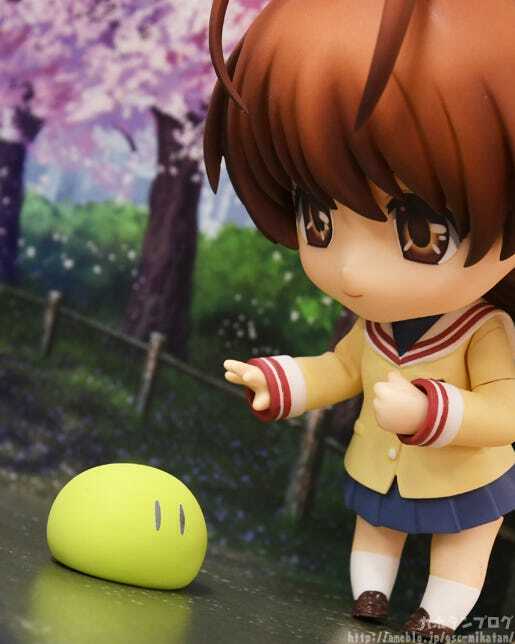 From the masterpiece romance visual novel “CLANNAD” comes a Nendoroid of the main heroine, Nagisa Furukawa! 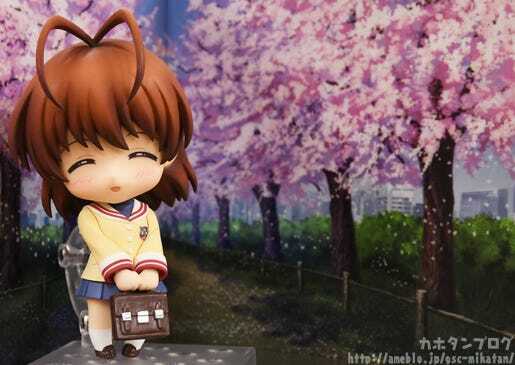 She comes with three face plates including a gentle standard expression, a bashful embarrassed expression and a heart-warming smile. 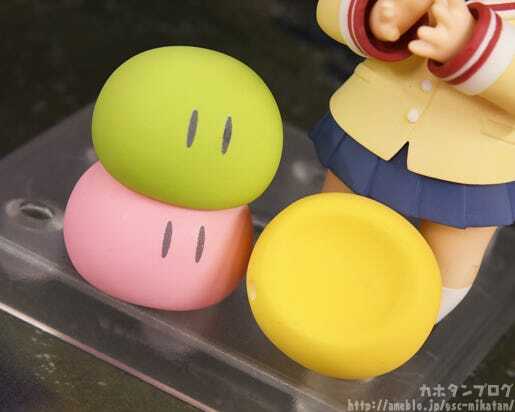 Optional parts include the green dango from the great dango family as well as some anpan and the amazing rainbow bread from her family’s bakery! 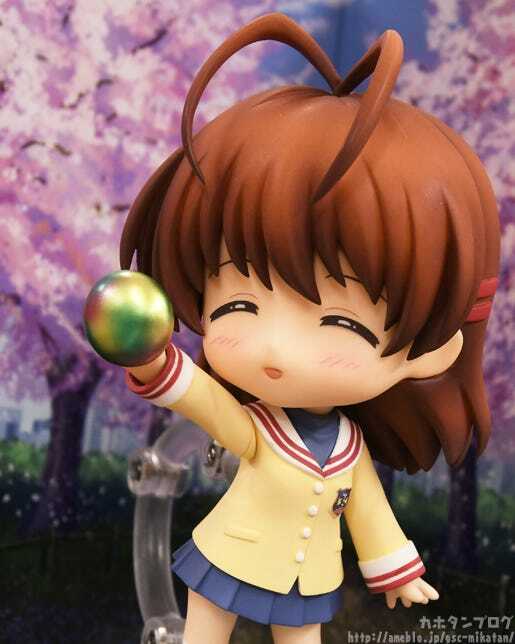 Recreate your favorite scenes from the game and enjoy the adorable Nagisa by your side whenever you like! 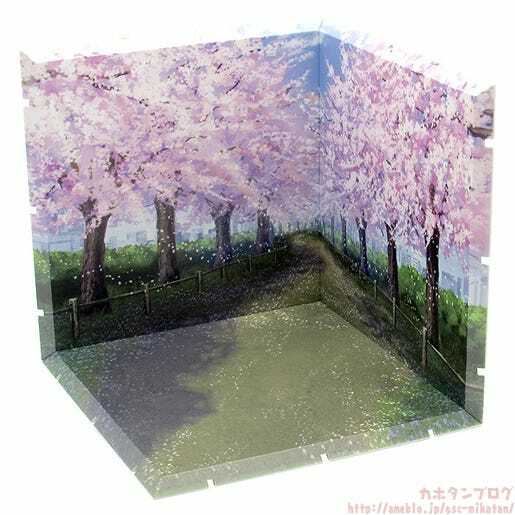 ▼This is how she looks from the back! ▲Note the slight waving look of her hair! 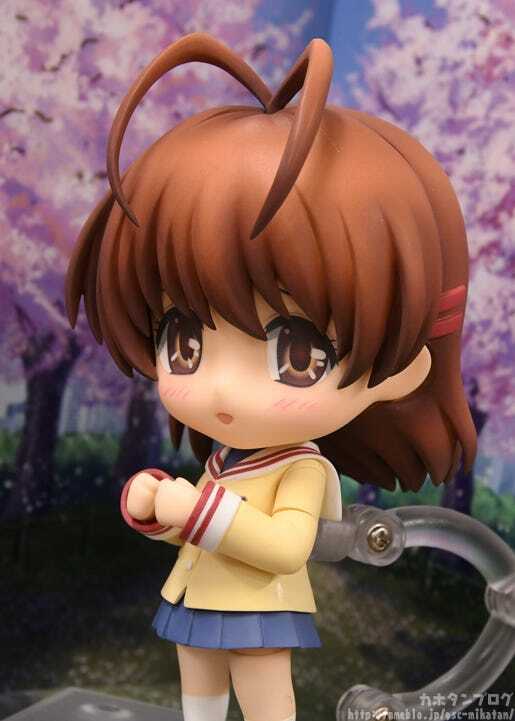 The slight wavy look in her hair is actually included in the sculpt to capture her original standing illustration from the game as faithfully as possible! If you look close you’ll also see the red hairpin at the side! ▲…together with a slightly bashful expression! 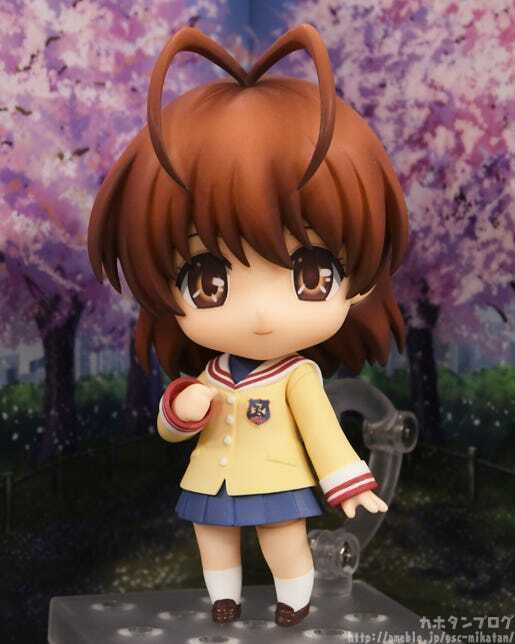 Her eyebrows are bent slightly downward look but her eyes have a bit of an upward gaze for a very adorable look! 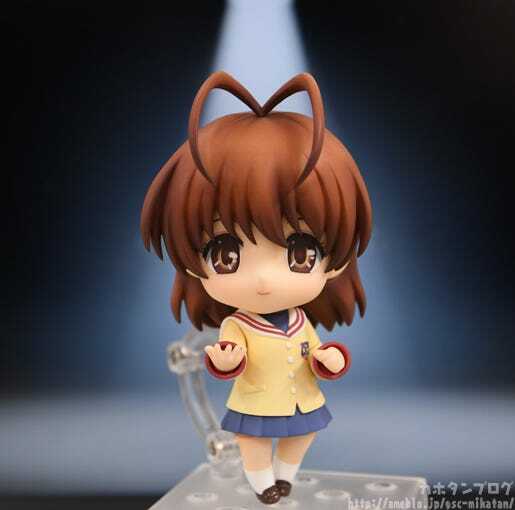 Her unique hairstyle has also been faithfully captured, and the sticking-up parts of her hair are attached with a joint allowing them to be moved around for different nuances! Note the detail of the anpan, including the packet it is in as well as the little poppy seeds sprinkled on top! ▼She also comes with Rainbow Bread! ▲ She also comes with special hand parts to hold her bag with two hands! This pose is intended to recreate the opening theme scene from the second season of the anime! 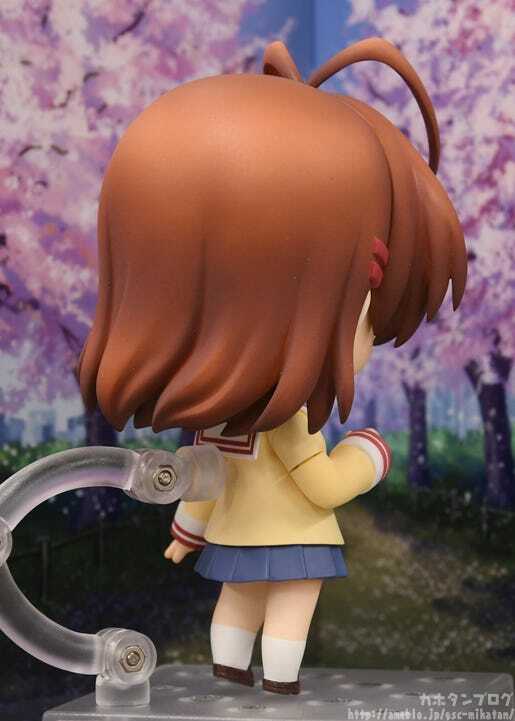 She only appeared like this for a second in the opening theme, but the pose was so iconic to me that I simply had to include it as a part of the Nendoroid! This right arm and hand part are included as separate parts to recreate the pose where she invites the main character with her! 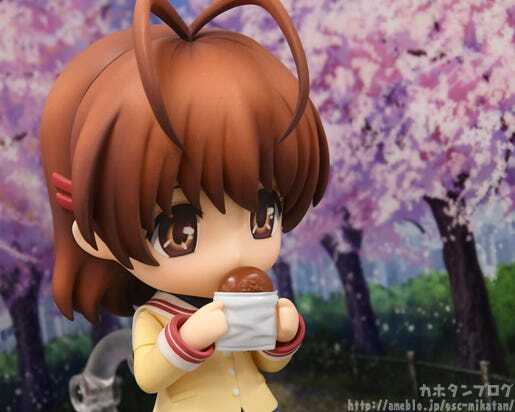 ▼ Plus one item that always comes to mind with Nagisa.. . 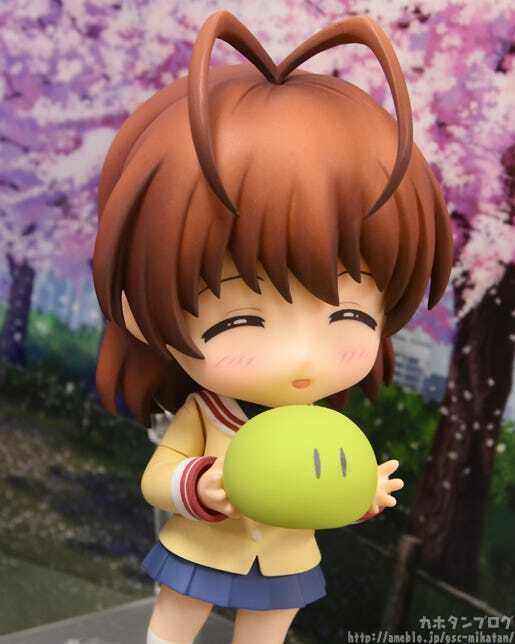 This green version is included with the Nendoroid to display with her! ▼She also comes with hands to hold it! 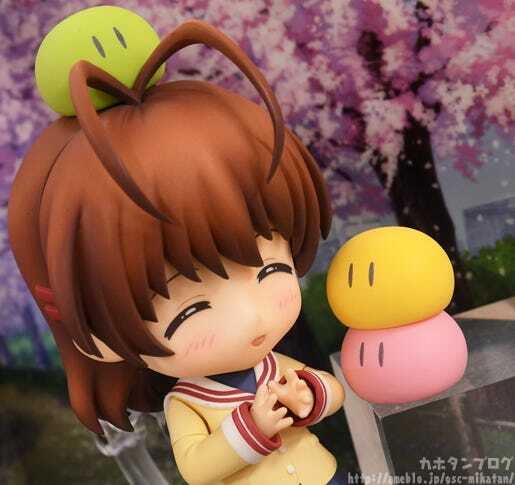 You might think that it’s not much of a “Great” family when there is only one dango, but I have some good news for you!